We offer a huge selection of kitchen ranges from all of the leading brands. 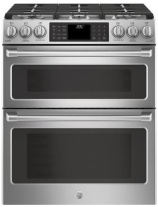 Choose gas ranges, electric ranges and induction ranges. At US Appliance you can save hundreds of dollars off your next range purchase. 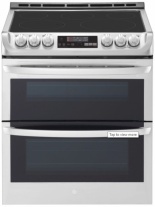 We've got all the styles including freestanding ranges, slide-in ranges, dual fuel ranges, professional ranges, and double oven ranges.